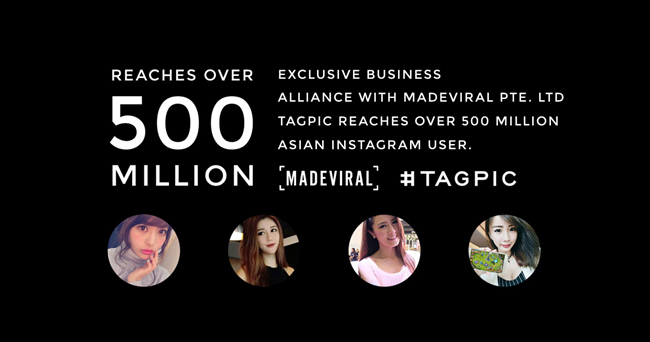 会社名　： Madeviral Pte. Ltd.
関連会社：Daylight Studios Pte. Ltd. and Quest Drop Pte. Ltd.